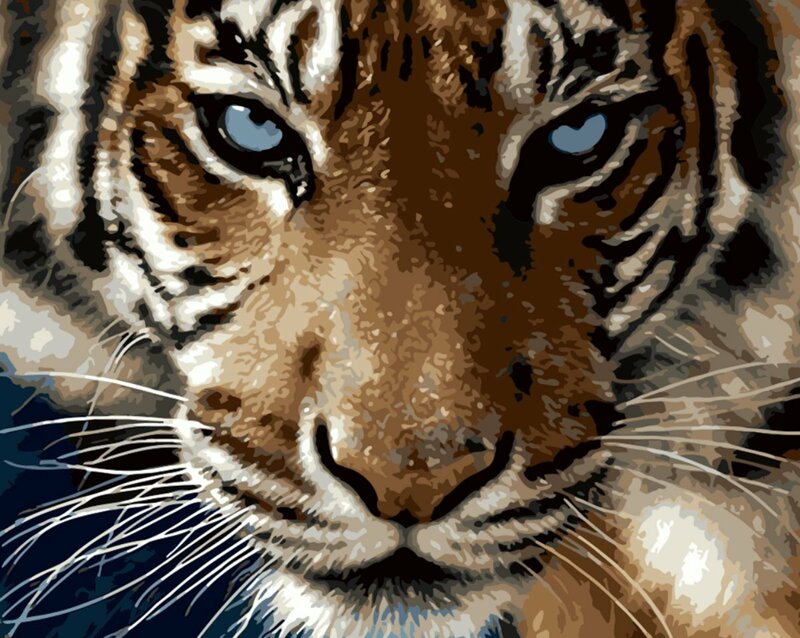 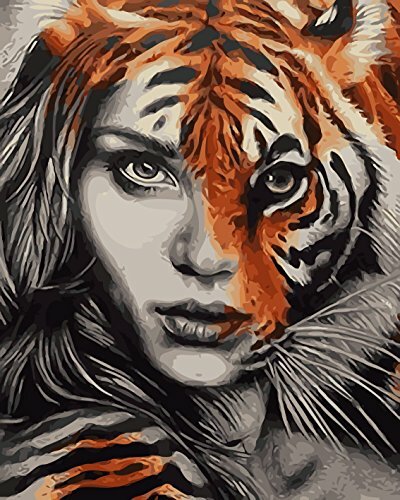 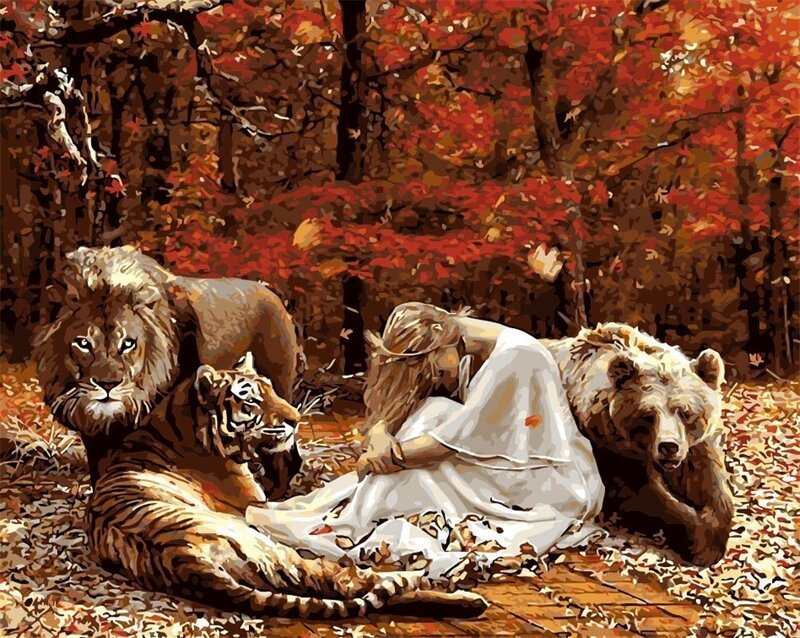 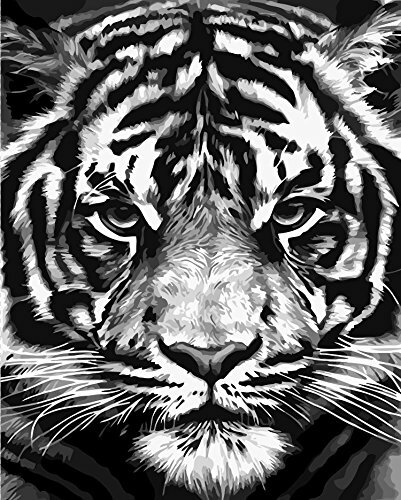 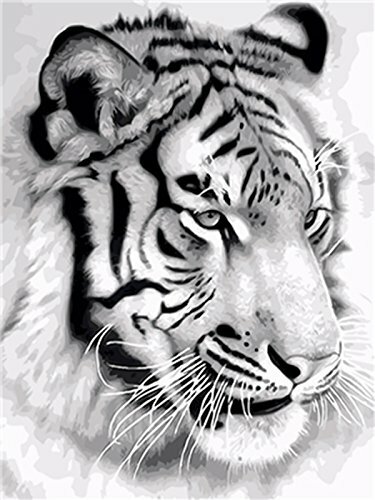 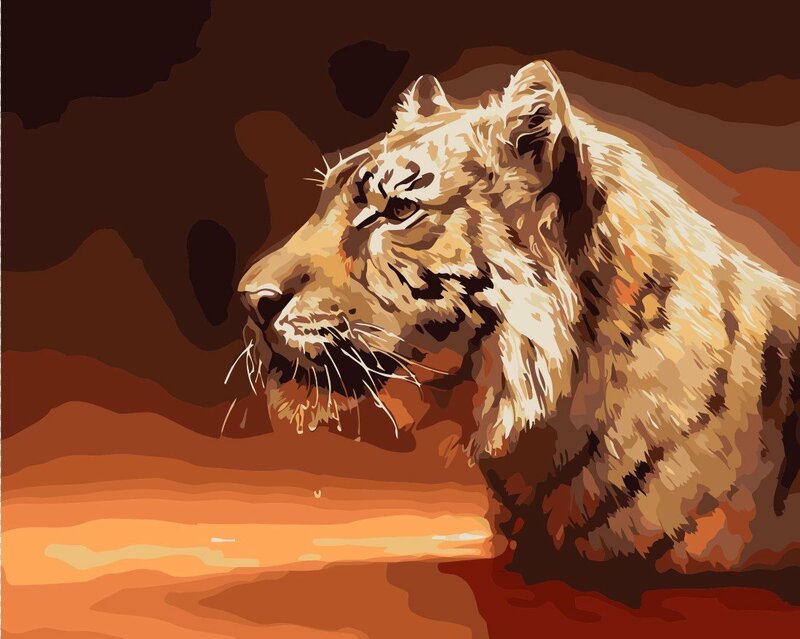 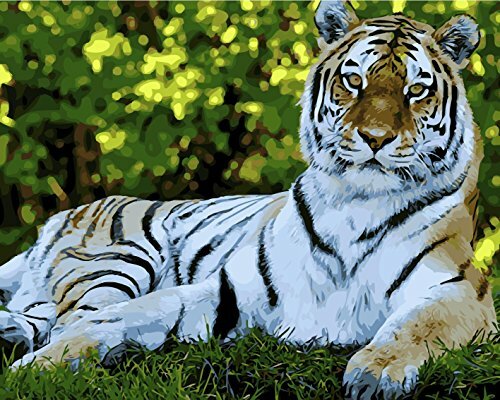 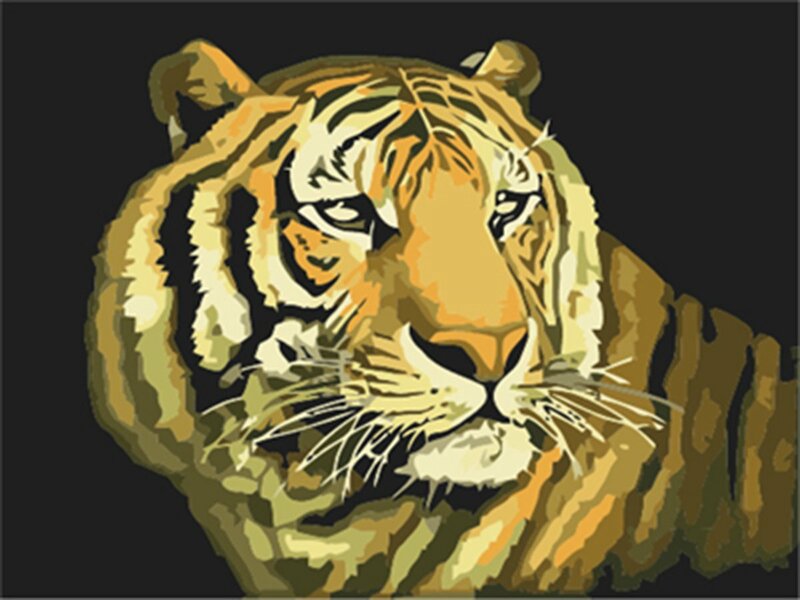 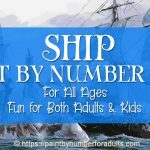 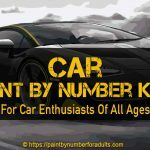 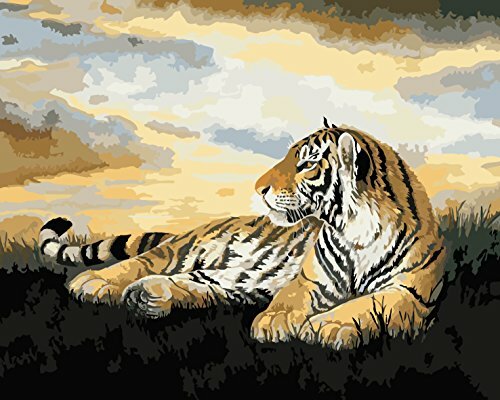 Are you looking for Tiger Paint By Number Kits? 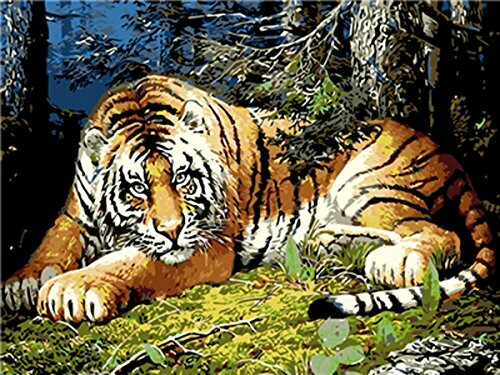 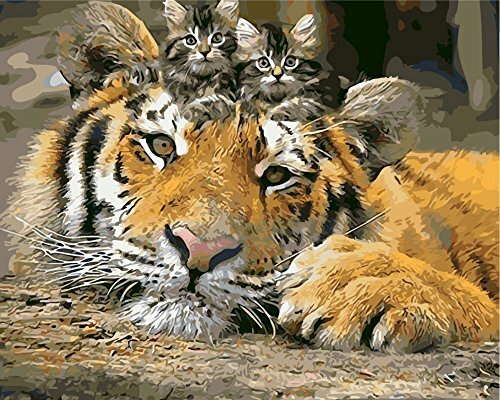 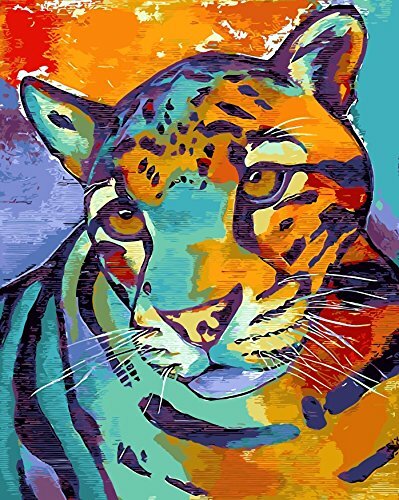 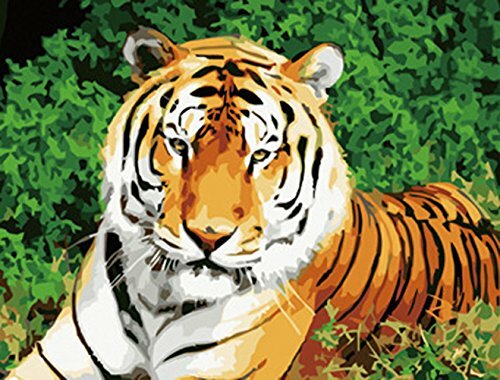 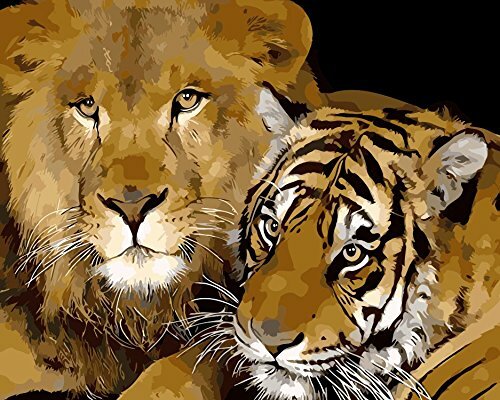 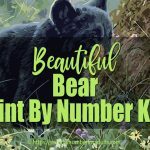 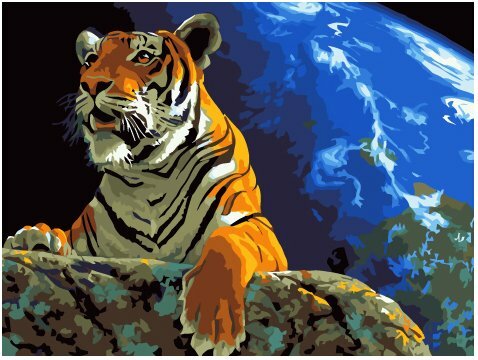 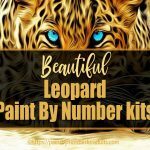 If you love BIG CATS these paint by number kits of TIGERS might be just what you are looking for! 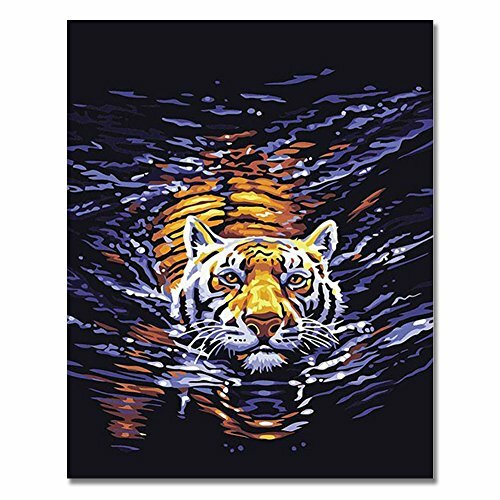 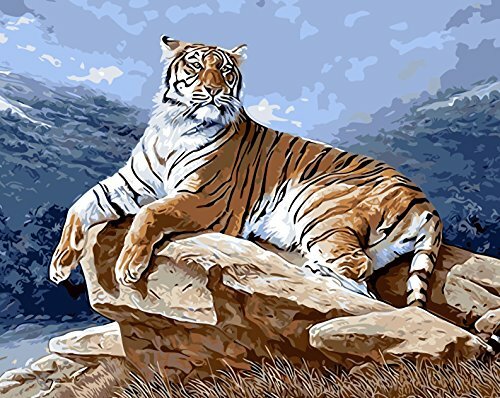 This Majestic Tiger paint by number kit measures 16 inches by 20 inches when finished. This stunning tiger portrait by Dimensions paintwork measures 14 inches by 11 inches when finished. 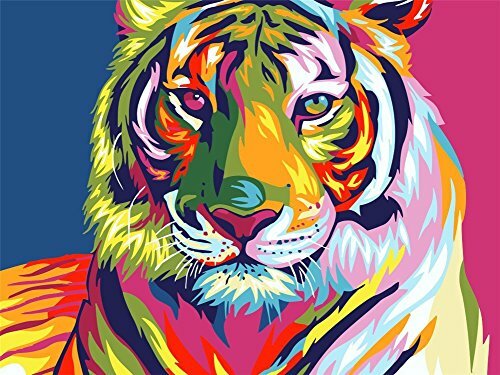 You’ll mix colors to create new shades that make this design look so realistic. 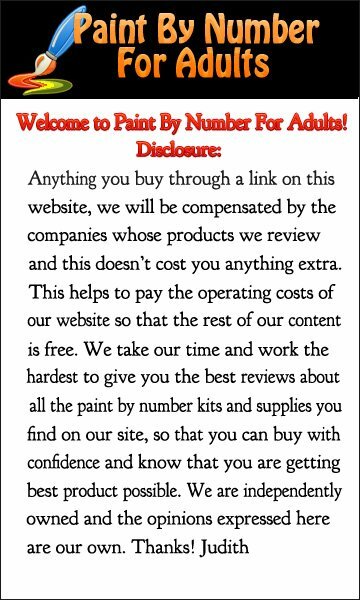 Comes with High-quality acrylic paints, pre-printed textured art board, a paintbrush, and instructions. 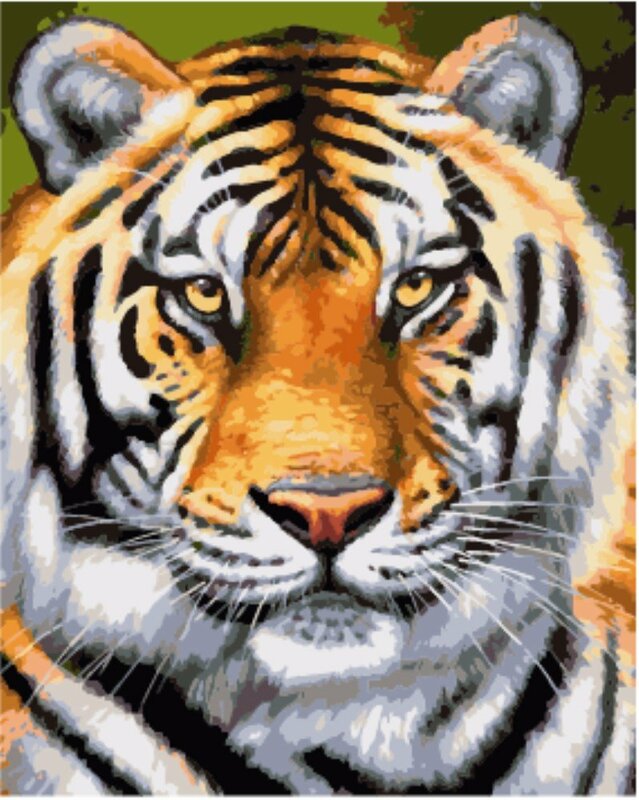 This I Am Tiger paint by number kit measures 16 inches by 20 inches when finished. 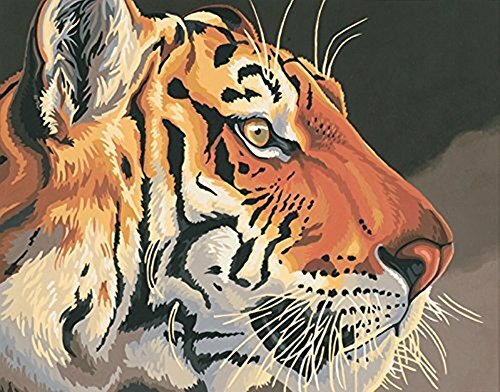 This Tiger King paint by number kit measures 16 inches by 20 inches when finished. 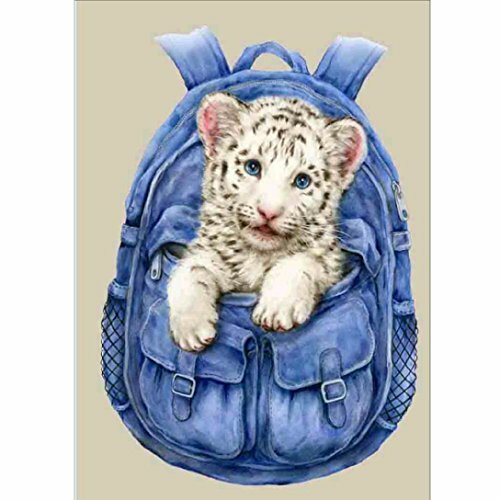 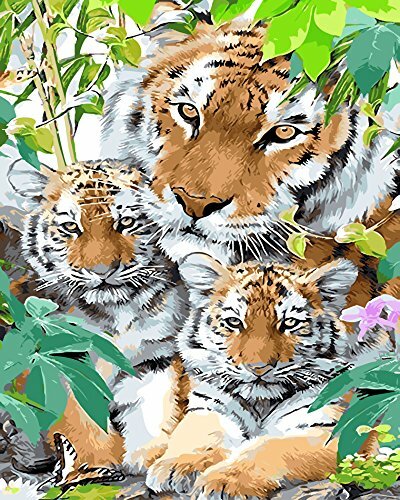 This Tiger and Cub Polar Aurora paint by number kit measures 16 inches by 20 inches when finished. 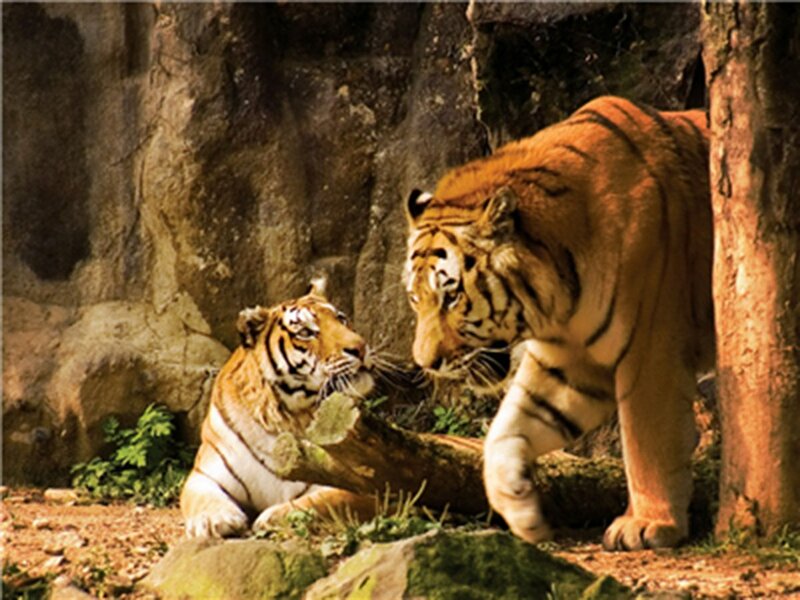 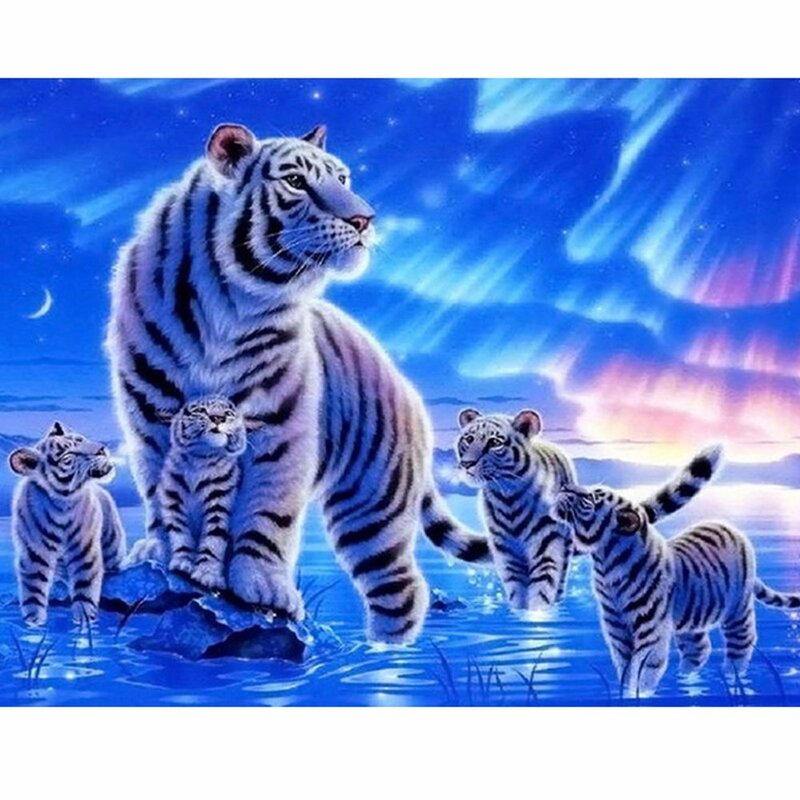 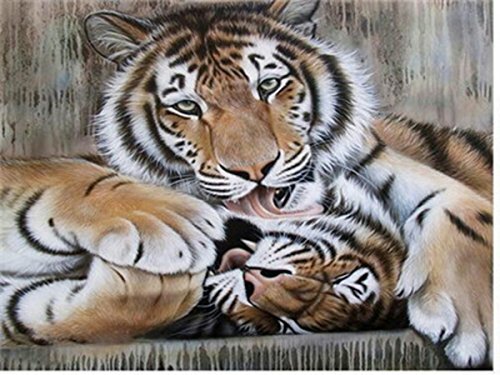 The Family Who Love Each Other Tiger paint by number kit measures 16 inches by 20 inches when finished. 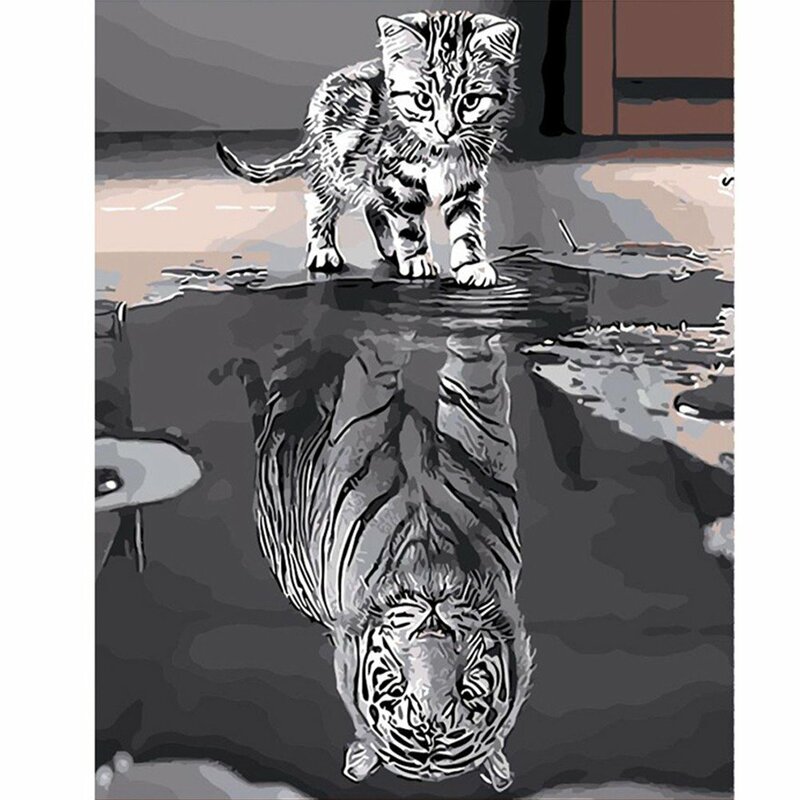 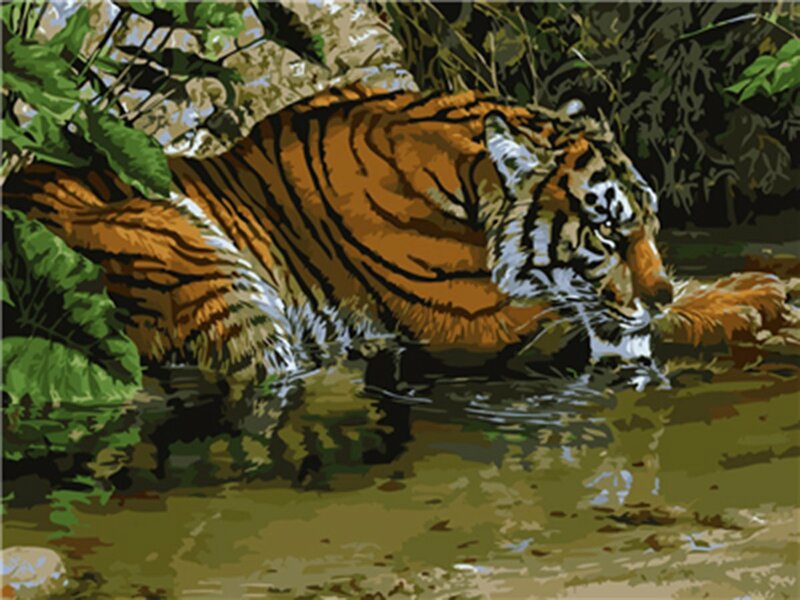 This Tiger and Cat paint by number kit measures 16 inches by 20 inches when finished. 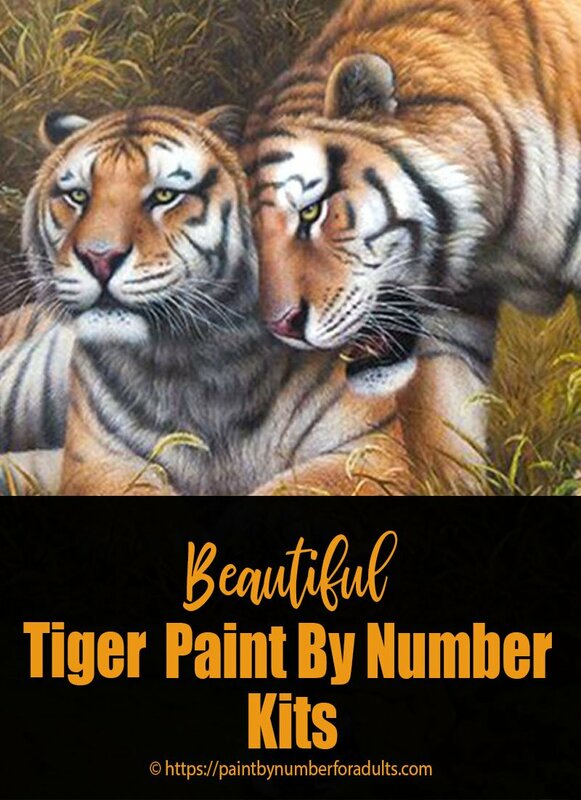 This Tiger paint by number kit measures 16 inches by 20 inches when finished. 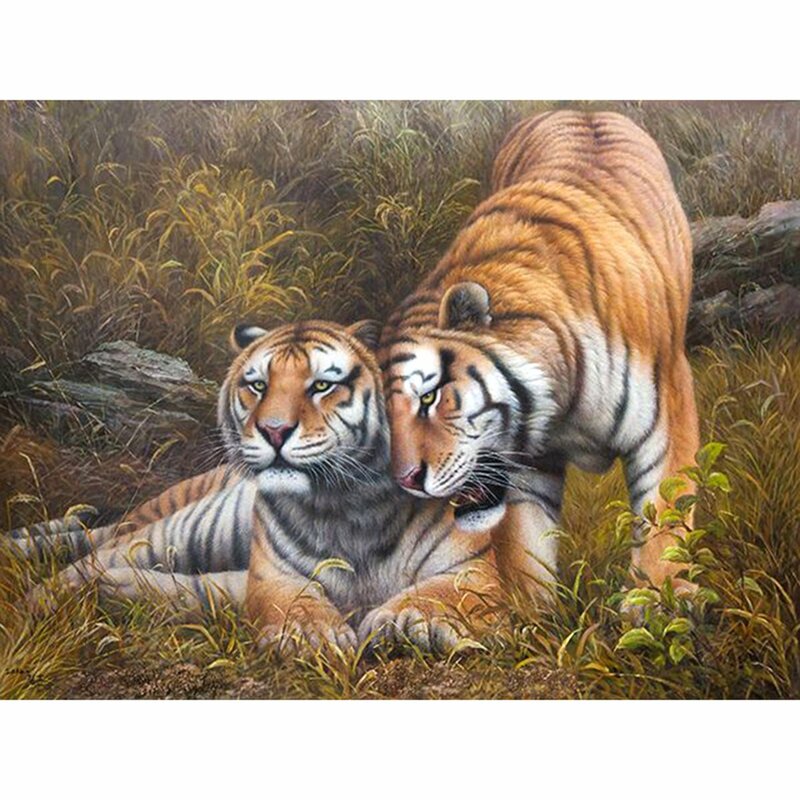 This Tiger Father and Tiger Aberdeens paint by number kit measures 16 inches by 20 inches when finished. 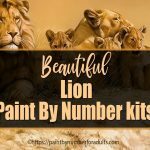 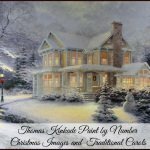 This Lions and Tigers paint by number kit measures 16 inches by 20 inches when finished. 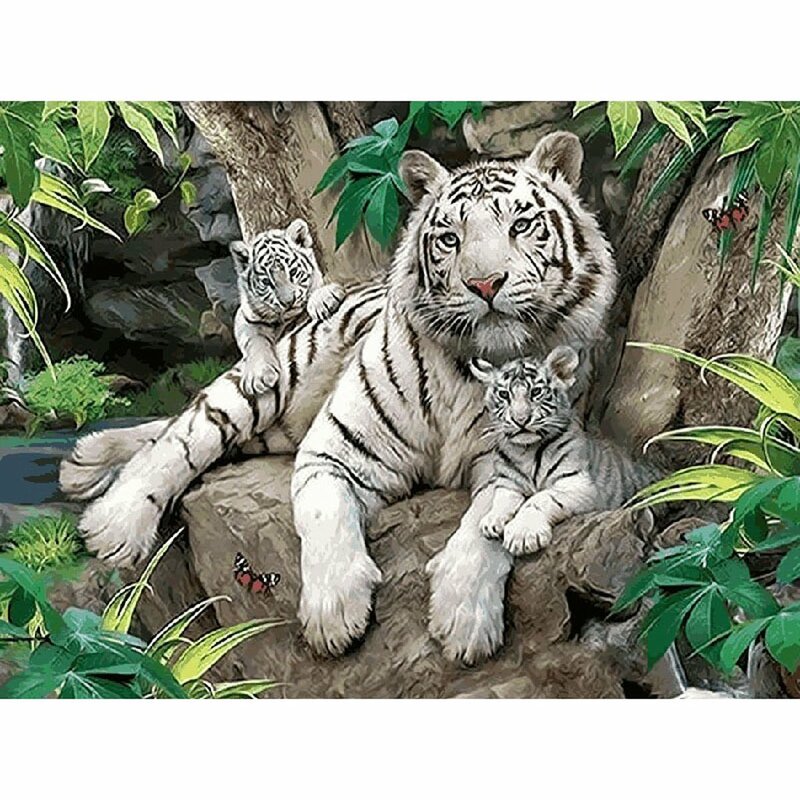 This White Tigers paint by number kit measures 16 inches by 20 inches when finished. 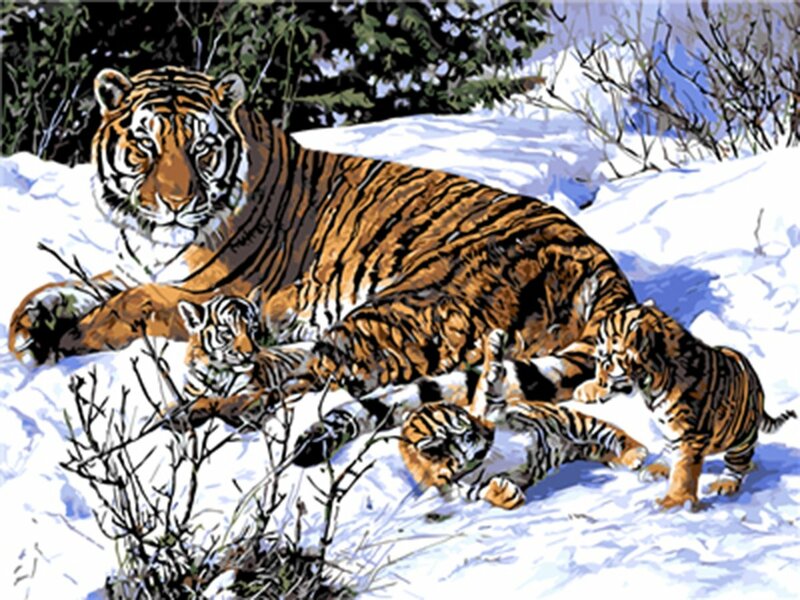 This Tigers Family paint by number kit measures 16 inches by 20 inches when finished. 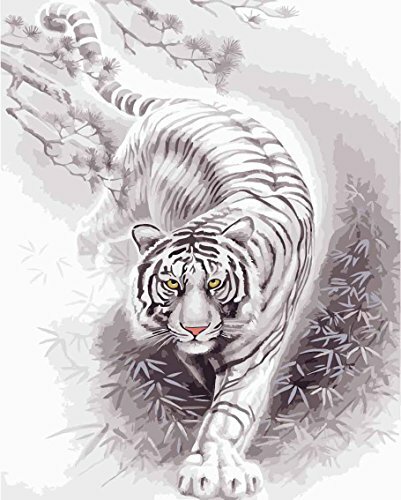 This Strong Tiger paint by number kit measures 16 inches by 20 inches when finished. 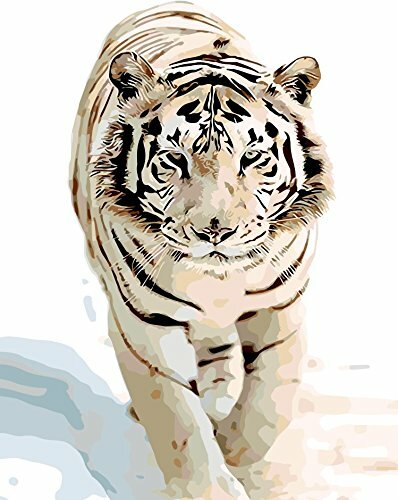 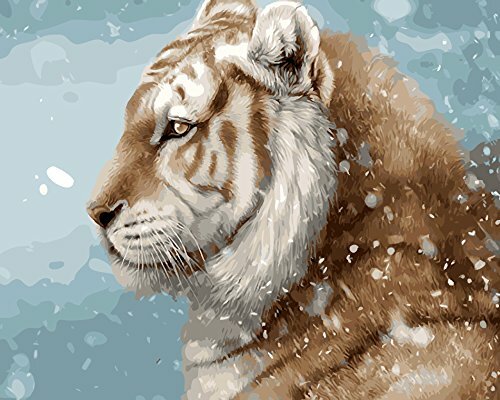 This Snow Tiger paint by number kit measures 16 inches by 20 inches when finished. 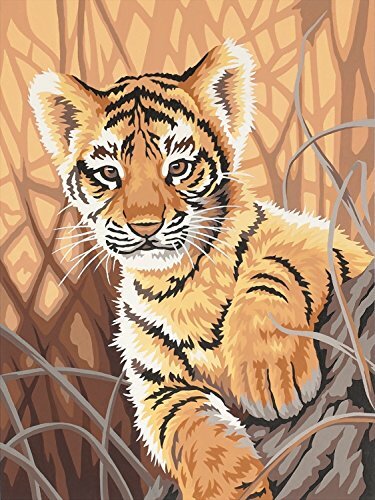 You might also like some of these tiger paint by number kits.